We introduce tots to animals, music, and play, whilst providing a platform for parents to drink good coffee, sip great tea, and get to know one another. Let your little one learn and grow through a new way to play, while you have a well earned rest and a great cup of coffee. Our one hour long classes are designed to help your little one develop key core skills in engagement, confidence and interaction. Zoo Tots classes are one hour long in duration and encompass an array of activities designed to help your little ones learn and grow, and develop key core skills in engagement, confidence and interaction. 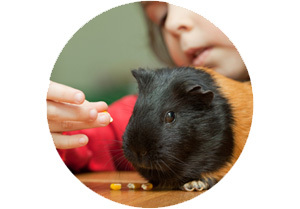 Each week we will have four different animals and these will form the basis of each class, with other activities structured around our weekly visitors. 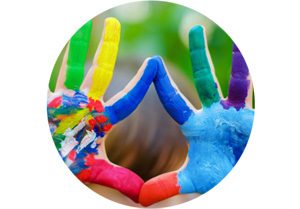 Our classes are structured in a particular way to maximise enjoyment and development. Our Zoo Tot presenters will use a variety of props, and games to reinforce learning and differentiation of colours and shapes, and establish a capacity to remember numbers and counting. Through song and music we’ll encourage children to vocalise and communicate. 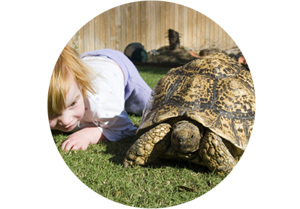 Zoo Tots is all about getting involved, and interacting with children of similar ages. Our presenters maximise this by using space and movement to keep the class dynamic, and not only will children be having fun, they’ll be burning off a lot of energy too.